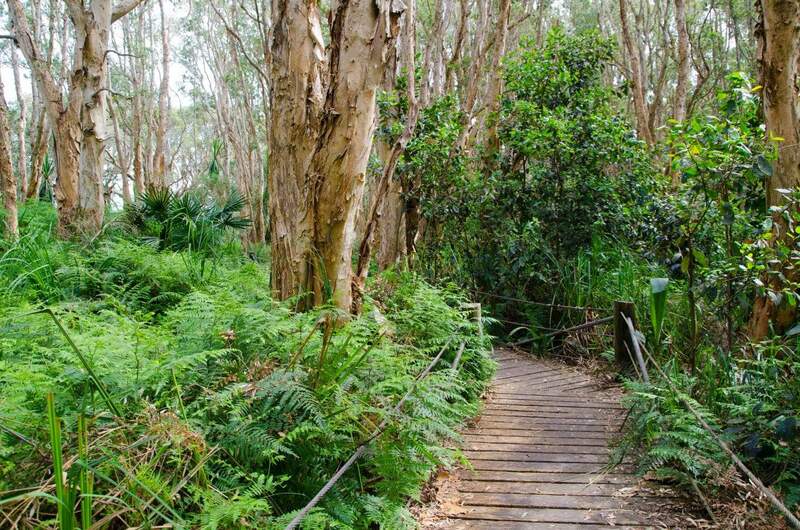 If an outdoor hiking adventure is on your list of things to do whilst in Sydney, then look no further than a tour of the beautiful national parks and bush walks available in this region. You can find a range of bushwalking tours which will take you out to the best spots, with an experienced guide to lead you. 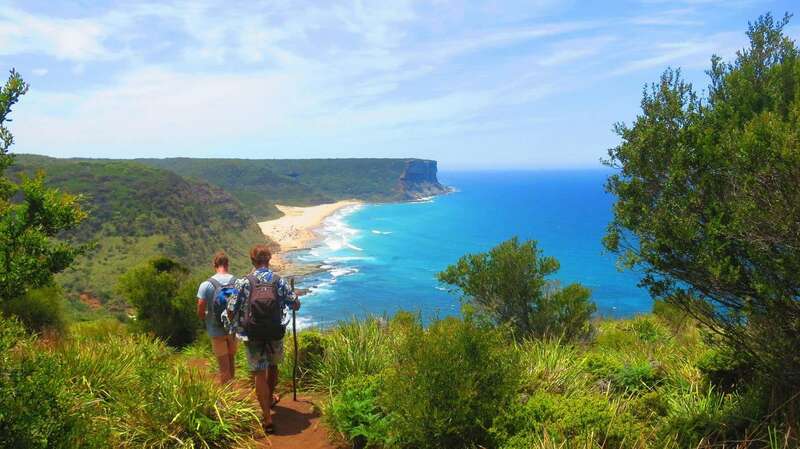 Visit the Royal National Park and take on the Bundeena to Otford hiking trail. 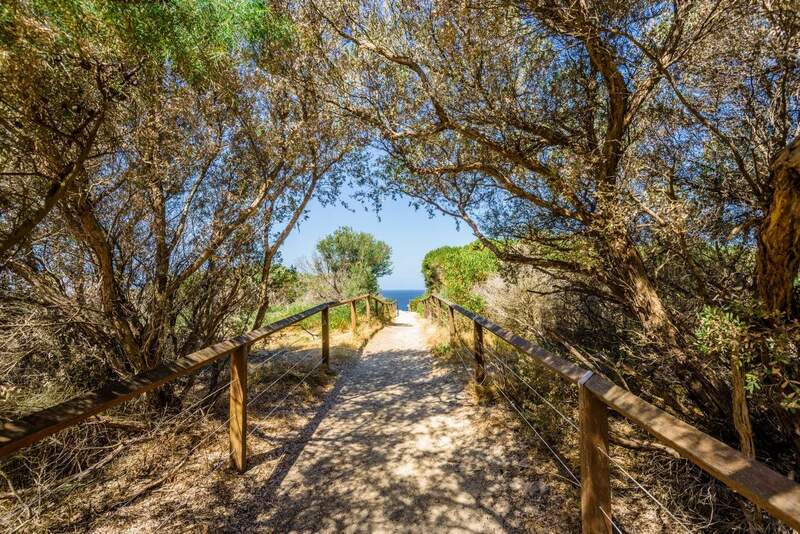 This spectacular trail rewards hikers with splendid views of the coastlines against the background of the rugged outdoors. Add to this the waterfall gems that are tucked away from view, rockpools and verdant forests and it is easy to see why this hike stands out. 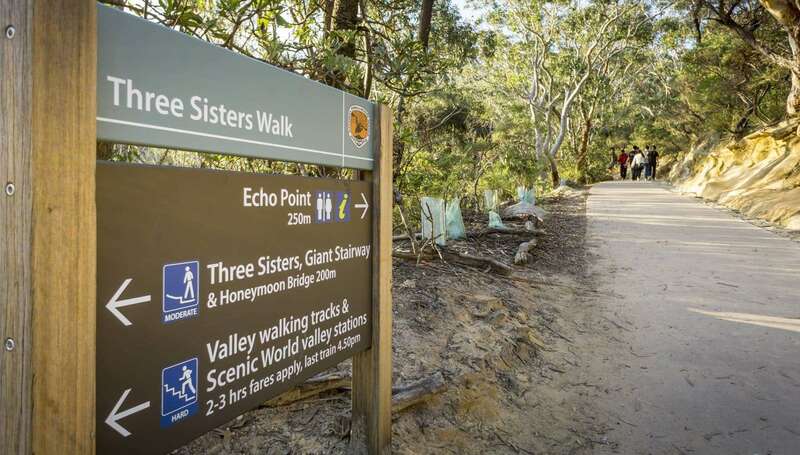 Ku-Ring-Gai Chase National Park is one of Sydney’s most beautiful attractions, and certainly a must-visit for hikers. 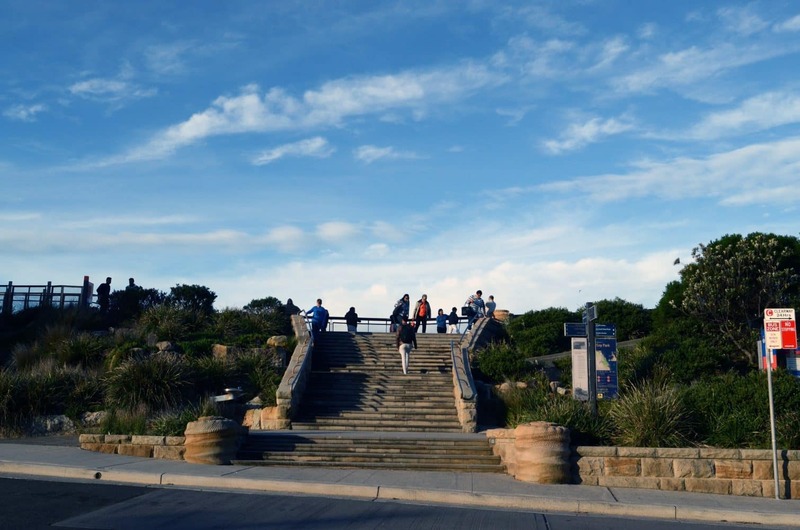 The nine kilometre walking trail weaves through stunning gorges and cliff overhangs, so caution must be exercised. There are two campsites on location for those who would like to get some rest within the park before embarking on the sweltering climb. 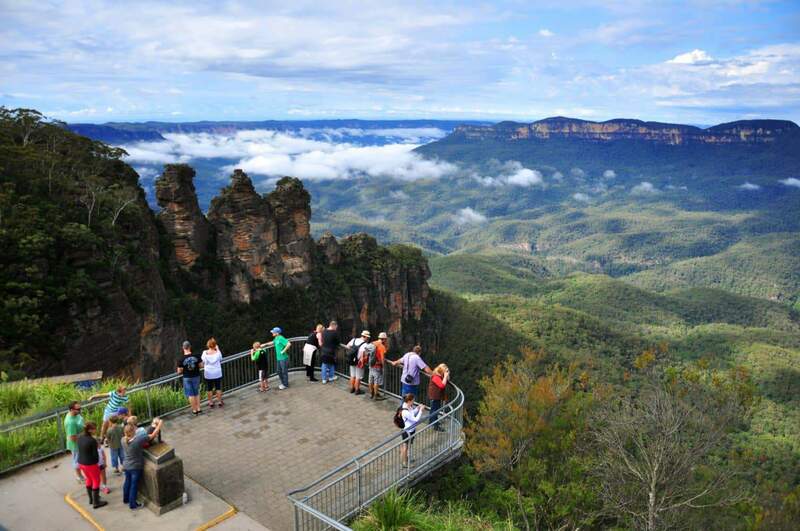 Hiking in Sydney is incomplete without making mention of the great adventure within The Blue Mountains National Park. 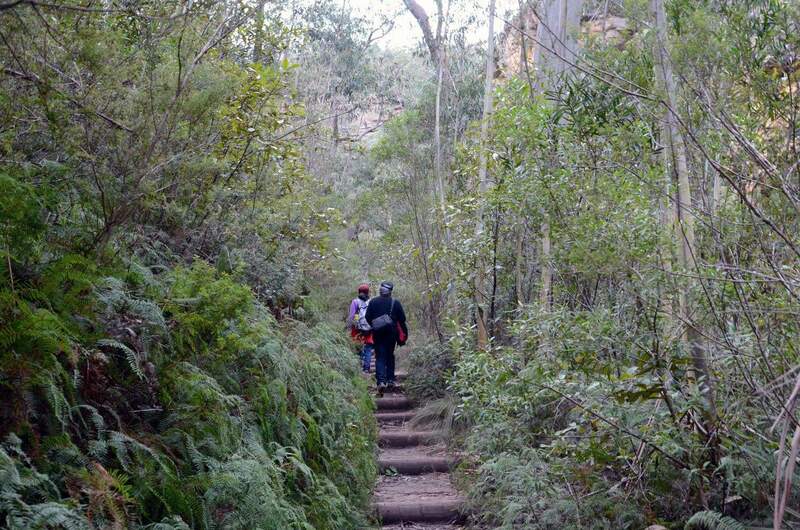 Take on The Grand Canyon Loop, a 5.5- kilometre stroll that showcases the mountainous region in all its grandeur. 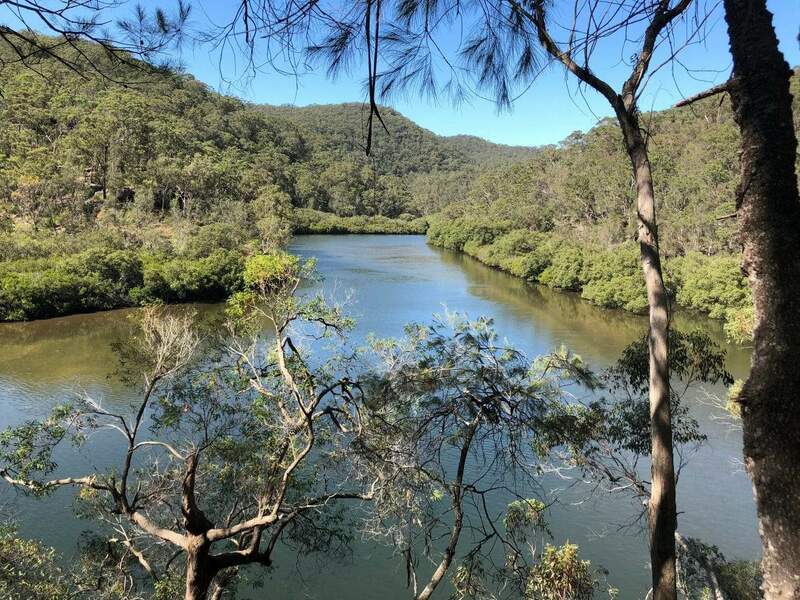 Look out for the diverse flora and fauna and make sure you enjoy the gorgeous views from the Evans Lookout Point. Follow the Bingi Dreaming Track for the hiking adventure of a lifetime. In days gone by, the tracks followed the ancient song lines that connected the people of the Aboriginal community. The track passes through lush forests, and lakeshores with remarkable views of the coastal line. Keep your eyes peeled for the wallabies, kangaroos and abundant birdlife. 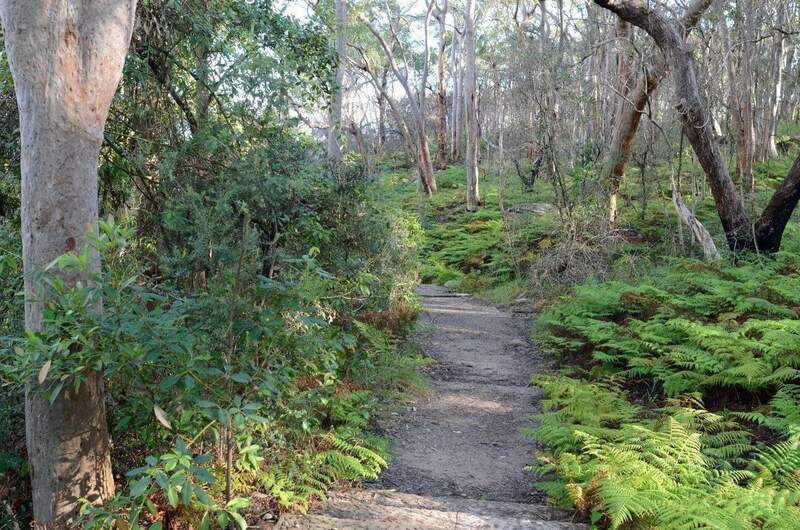 The Gloucester Tops Circuit within Barrington Tops National Park is every hiker’s dream come true. 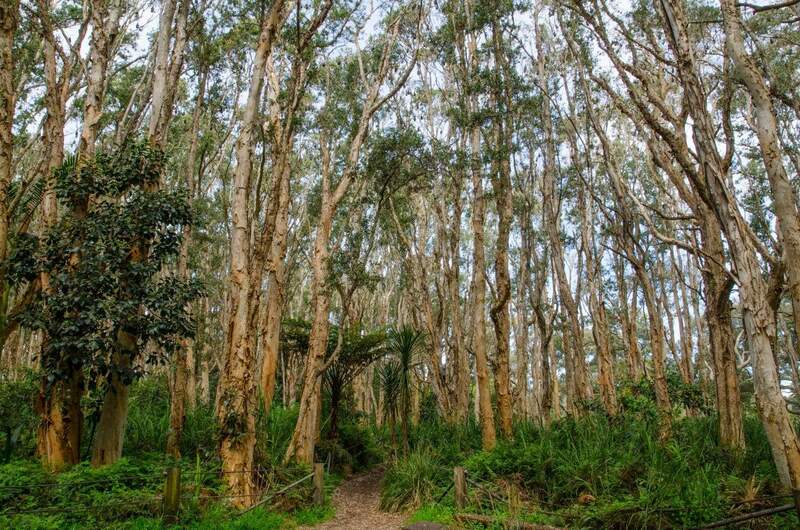 This seven-kilometre loop brings together the best of the park’s natural features – from tall snow gum trees to moss-covered patches on the ground. Alongside the wildlife present, hiking here is best done over the weekend so that you enjoy all that the park has to offer.